James Arness promotes his first episode of "Gunsmoke" for Sept 10, 1955. Skit on a shopper buying products as described in commercials. 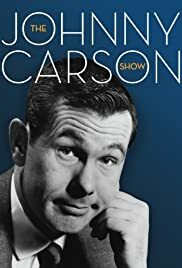 Johnny Carson is squadron leader directing a bombing mission.